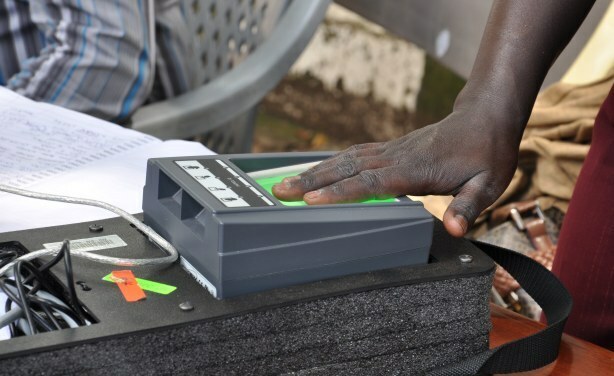 THE Zimbabwe Electoral Commission (ZEC) has to date, turned away over 59 000 prospective voters nationwide in the ongoing Biometric Voter Registration (BVR) exercise, for various reasons. ZEC said prospective voters would be assisted to get relevant documentation through the ongoing voter education and publicity campaigns. “Some of the turned away will find their way back once they get the relevant documentation, for example proof of residence or national identification (ID),” said the commission. “These issues are being tackled through voter education and publicity campaigns.” ZEC said Mashonaland West province had the most number of people turned away. The province had 9 988 people turned away, Bulawayo 1 602, Masvingo 9 426, Manicaland 8 254 and Mashonaland Central 6 751. Mashonaland East turned away 8 138, Matabeleland South 2 305, Matabeleland North 3866 and Midlands 7 067. ZEC noted that low turnout of would be voters was also being caused by bad weather being experienced in some parts of the country.